Oops. 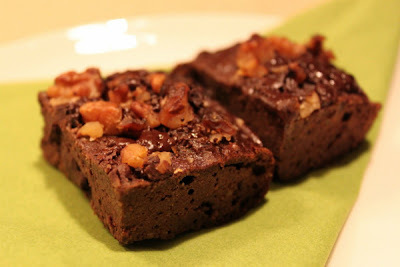 I almost forgot to post a link to my latest recipe over at FitBodies Food: Super-choc brownies. Yes, that's what I said...SUPER-CHOC BROWNIES. Go get some.